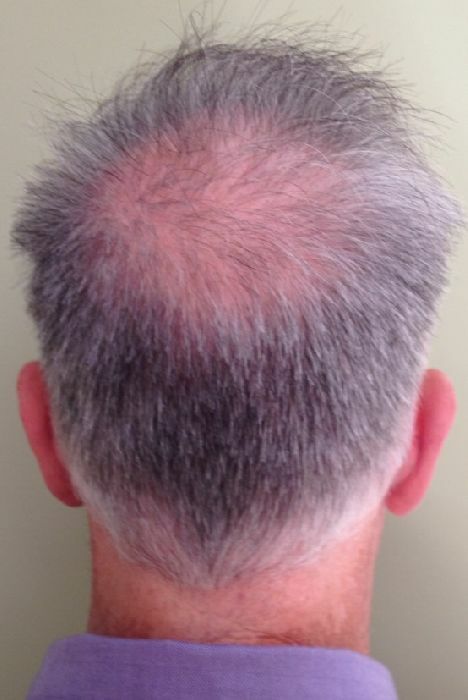 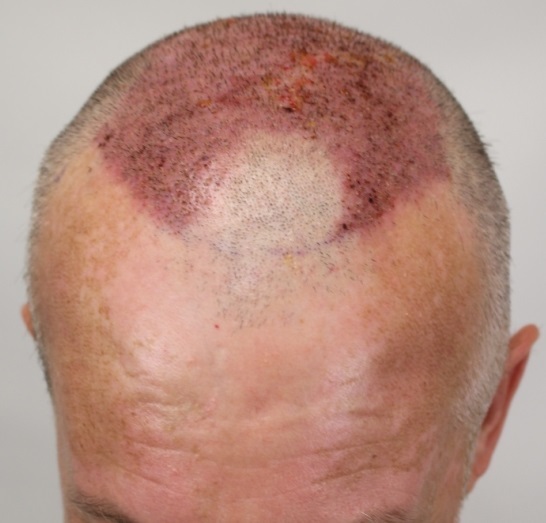 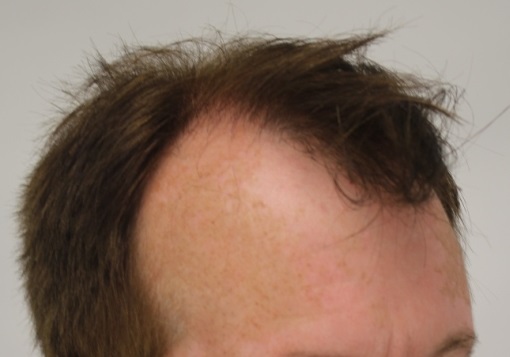 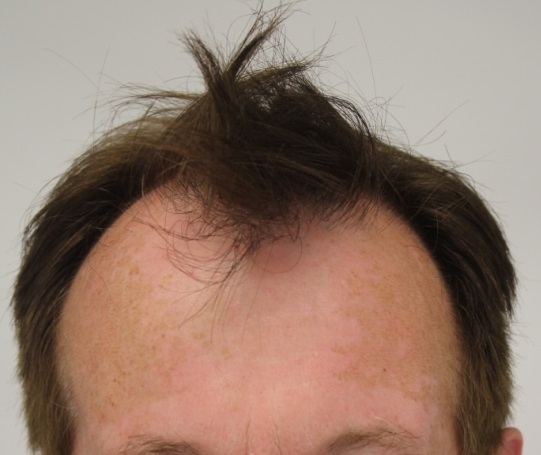 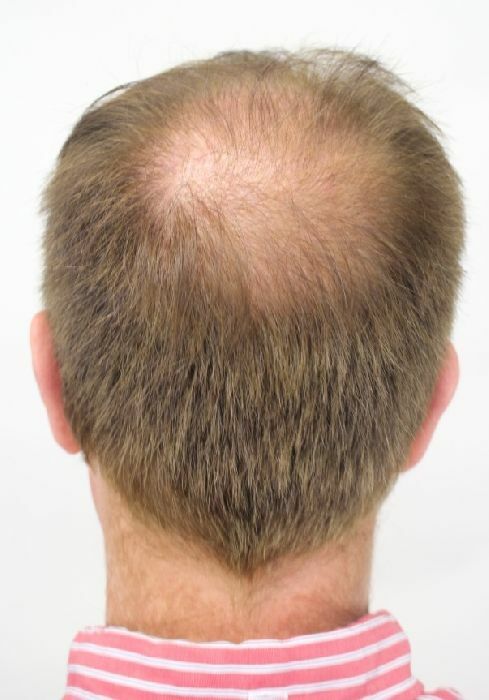 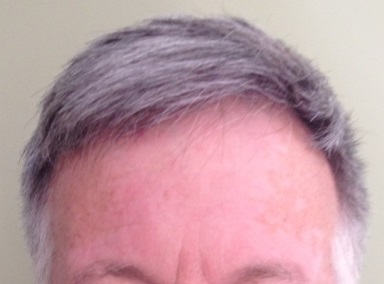 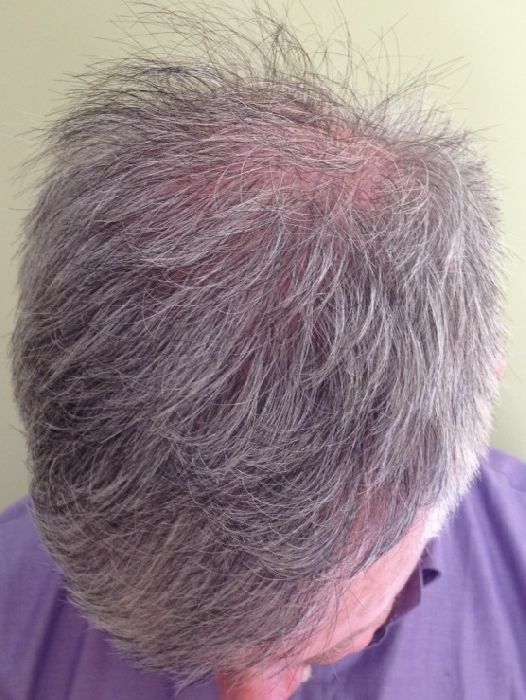 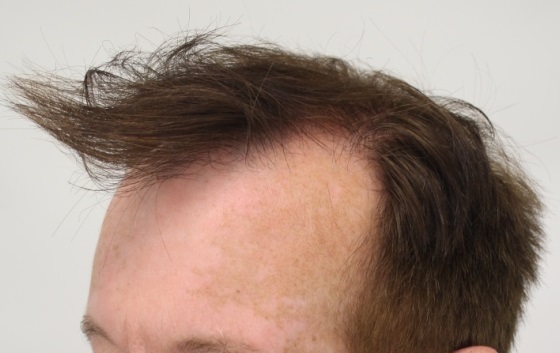 This patient came to Dr. Rahal in his mid 50s wanting more coverage on the top of his head. 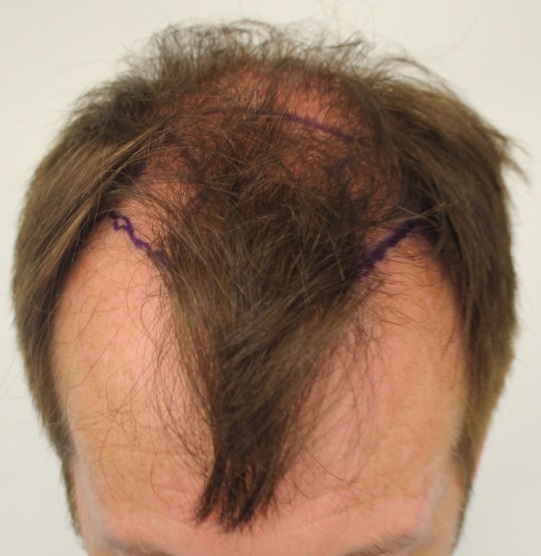 Using 3611 FUT grafts, Dr. Rahal was able to provide this patient with a conservative hairline extending coverage through the mid-scalp. 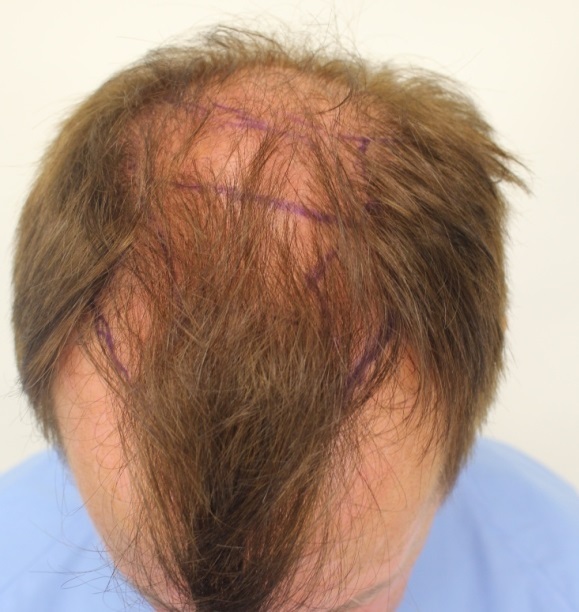 Please note: The patient’s hair was coloured to allow easier visibility of the grafts during his procedure.